California conventional loans limits cap the size of mortgages so that they meet Fannie Mae and Freddie Mac guidelines. Those two government-sponsored entities (GSEs) buy mortgages and securitize them which in turn keeps the home financing market liquid. Most loans made between lenders and borrowers are ultimately delivered to Fannie or Freddie. Loan limits are set by the Federal Housing Finance Agency (FHFA), a division of HUD that regulates the GSEs. The FHFA monitors the House Price Index (HPI) in local real estate markets and revises the loan limits annually. Limits are set on a regional basis, by county within California. Conventional loans come in two flavors, conforming and non-conforming. Conforming loans meet do not exceed conforming loan limits. 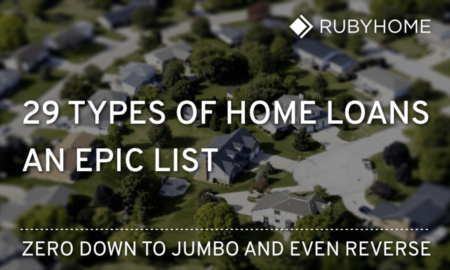 Non-conforming loans exceed FHFA’s conforming limits and are called jumbo loans. $726,525 ceiling in high-cost areas. 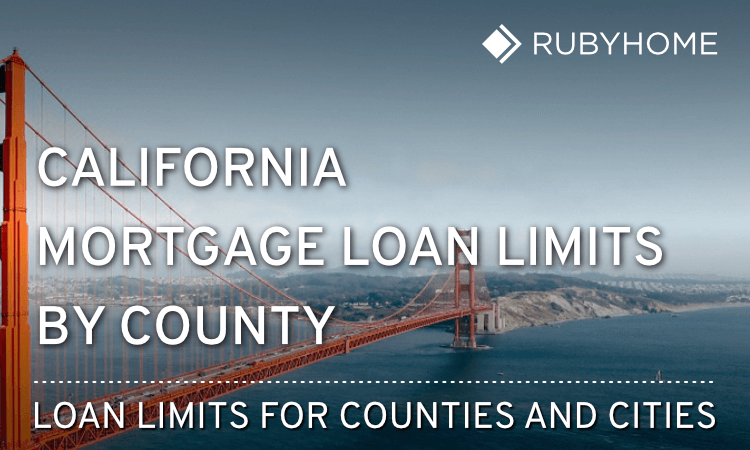 Below, you can find conforming, VA and FHA loan limits by county in California. The loan limit shown is for a single-family residence. Multi-family units (like duplexes) go higher. Alameda County includes cities of Oakland, Berkeley, Livermore, Fremont and Pleasanton. Contra Costa County includes cities of Concord, Richmond, Antioch, San Ramon, Walnut Creek and Danville. Fresno County includes cities of Fresno and Clovis. Kern County includes city of Bakersfield. Los Angeles County includes cities of Los Angeles, Long Beach, Glendale, Santa Clarita, Lancaster, Palmdale, Pomona, Torrance, Pasadena, El Monte, Downey, Inglewood, West Covina, Norwalk, Burbank, Santa Monica and Malibu. Orange County includes cities of Anaheim, Santa Ana, Irvine, Huntington Beach, Garden Grove, Orange, Fullerton, Costa Mesa, Mission Viejo, Westminster, Newport Beach, Buena Park, Lake Forest and Tustin. Riverside County includes cities of Riverside, Moreno Valley, Corona, Murrieta, Temecula, Jurupa Valley, Palm Springs and Palm Desert. Sacramento County includes cities of Sacramento, Elk Grove, Citrus Heights, Folsom, Rancho Cordova and Carmichael. San Bernardino County includes cities of San Bernardino, Fontana, Rancho Cucamonga, Ontario, Victorville, Rialto and Chino. San Diego County includes cities of San Diego, Chula Vista, Oceanside, Escondido and Carlsbad. San Joaquin County includes cities of Stockton, Tracy, Manteca and Lodi. San Mateo County includes cities of San Mateo, Daly City and Redwood City. Santa Clara County includes cities of San Jose, Sunnyvale, Santa Clara, Mountain View, Milpitas, Palo Alto and Cupertino. Sonoma County includes city of Santa Rosa. Stanislaus County includes cities of Modesto, Turlock and Ceres. Ventura County includes cities of Oxnard, Thousand Oaks, Simi Valley and Ventura.